Paris is the greatest temple ever built to material joys and the lust of the eyes. The richness and variety of France’s capital elevates even the necessities of life to works of art by novelist Henry James. 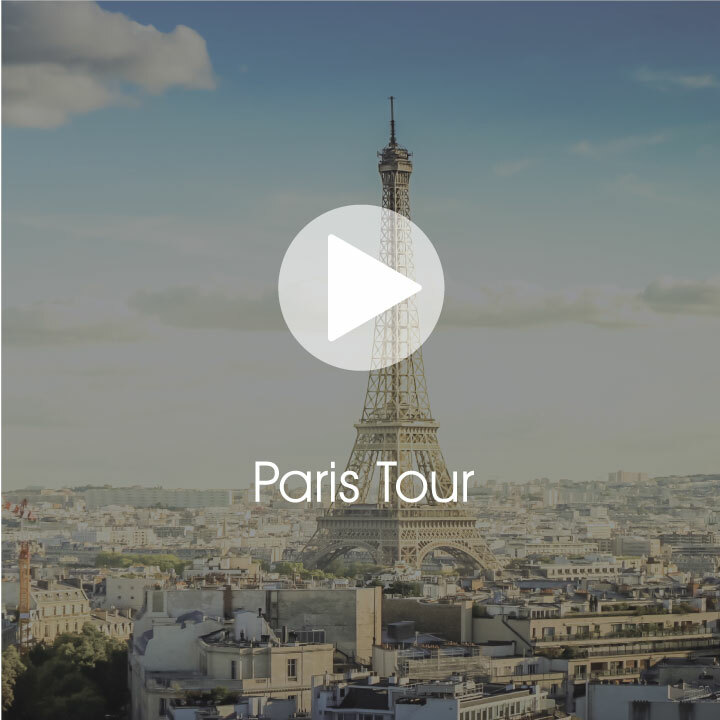 This budget friendly tour is a perfect way to explore all the Parisian highlights - perfect if you want a hassle free weekend of seeing one of Europe's greatest cities. This one overnight trip to Paris is great value getting you all the essential sites of the city in 2 days at a great price. Sightseeing, guided tour and free time to explore on your own.